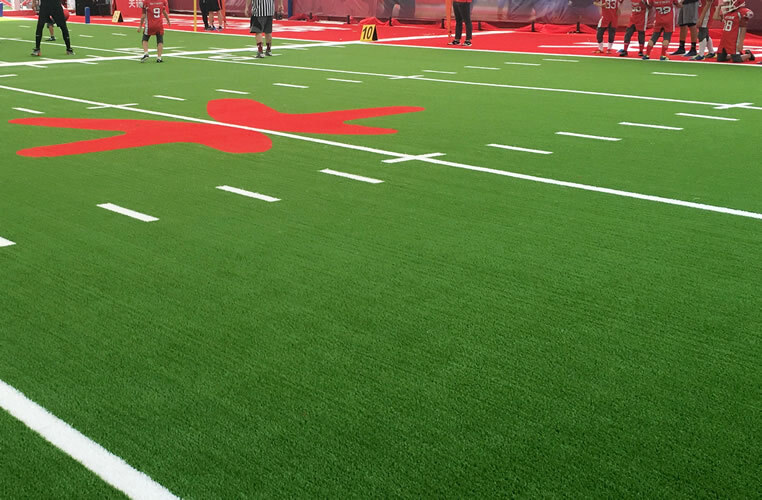 Next Gen Multi-field Sport Synthetic Grass is made specifically for high impact sports including footy, cricket, soccer, rugby, hockey, baseball and more. 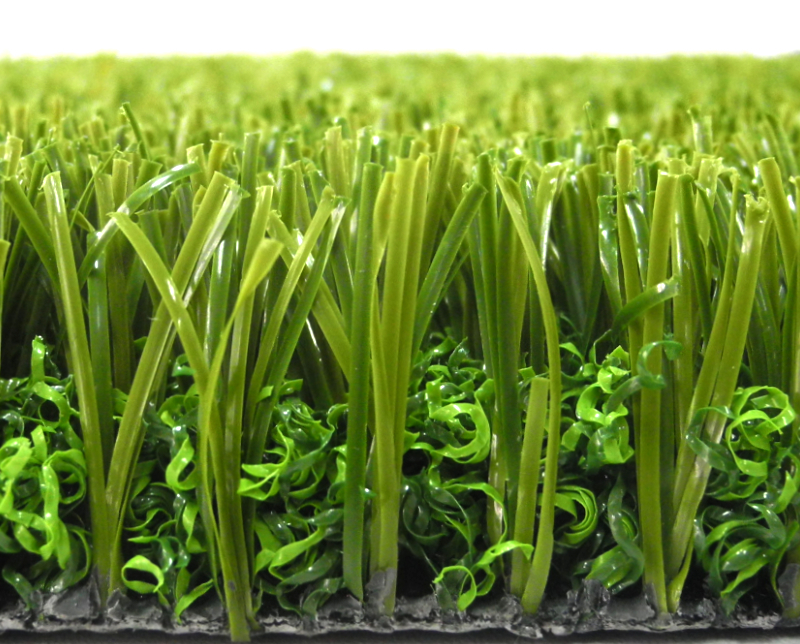 The densely packed fine leaf strands allow aeration, long-term strength and the right amount of give underfoot. Like kicking a footy in the back yard? This lawn has that soft yet supported feel that’s perfect for any sort of backyard sport.